Enter your cast-web-api address. The API will output something looking like this http://192.168.2.105:3000/ on startup. Don't copy the whole thing, just enter the above underlined part without http:// or any slashes. Done! Your devices should show up on the Smartapps main page and your SmartThings app. If you have any questions or need help, check out the help section and also consider donating if you like this project. This is optional and enables messages to be broadcast on your local network and not interrupt your playback. Learn more here. 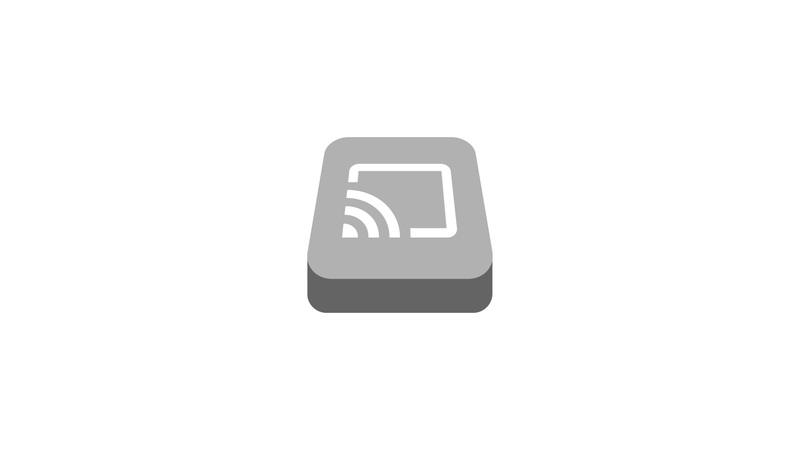 In your SmartThings app, every cast-web device has a settings wheel in the top right corner. This is where you find all device settings. Open the Service manager and tap any device's name. You can change the API address here and set/edit your presets.